This land located in Hyde Park, VT 05655 is currently for sale for $25,000. lot 9 Mountain Estates is a – square foot land with – beds and – baths that has been on Estately for 652 days. This land is in the attendance area of Hyde Park Elementary School and Lamoille Uhsd 18. 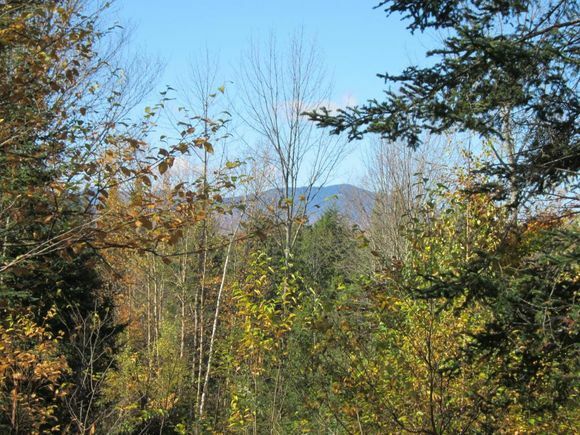 The details on lot 9 Mountain Estates: This land located in Hyde Park, VT 05655 is currently for sale for $25,000. lot 9 Mountain Estates is a – square foot land with – beds and – baths that has been on Estately for 652 days. This land is in the attendance area of Hyde Park Elementary School and Lamoille Uhsd 18. Listing Courtesy of: NEREN and Susan Martin & Co. Realtors.